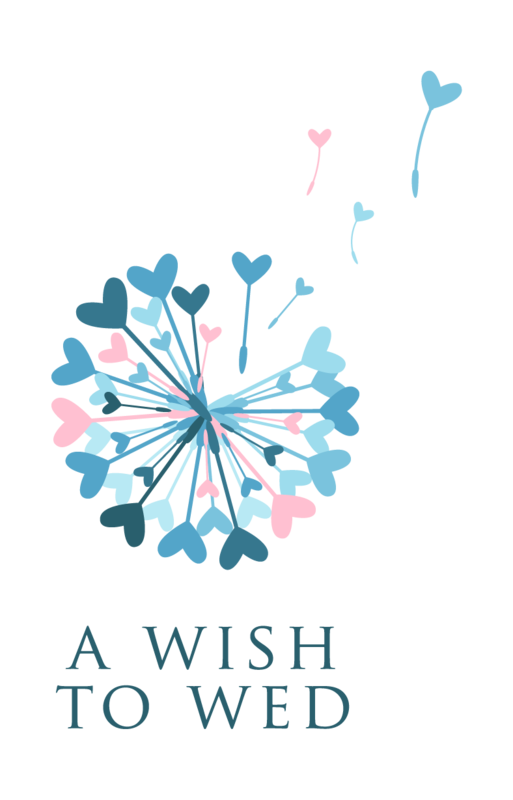 A Wish to Wed Society | Granting wishes. Impacting Lives. Canada’s first non-profit organization to grant the union of marriage celebrated through a wedding to those faced with a terminal illness. 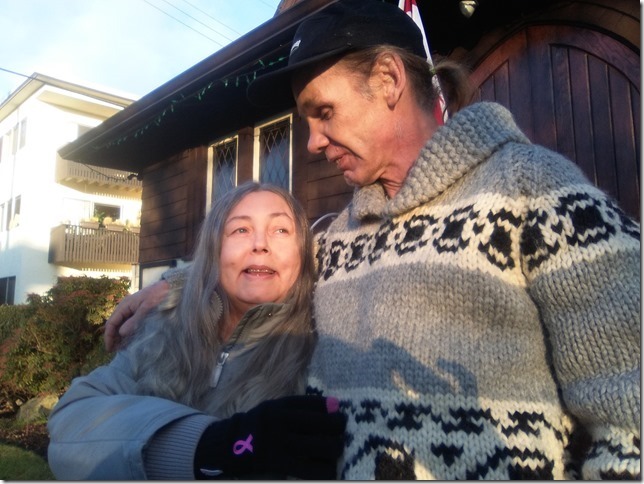 We are AWW Society, Canada’s first non-profit that grants the union of marriage to a bride or groom who is diagnosed with a terminal illness and has a life expectancy of 5 years or less. Since our foundation in 2014 in Vancouver we partner with local wedding professionals that volunteer their services in support of our mission.